It's hard to keep a good thing down, and right now chef Gráinne O'Keeffe is the woman on top. 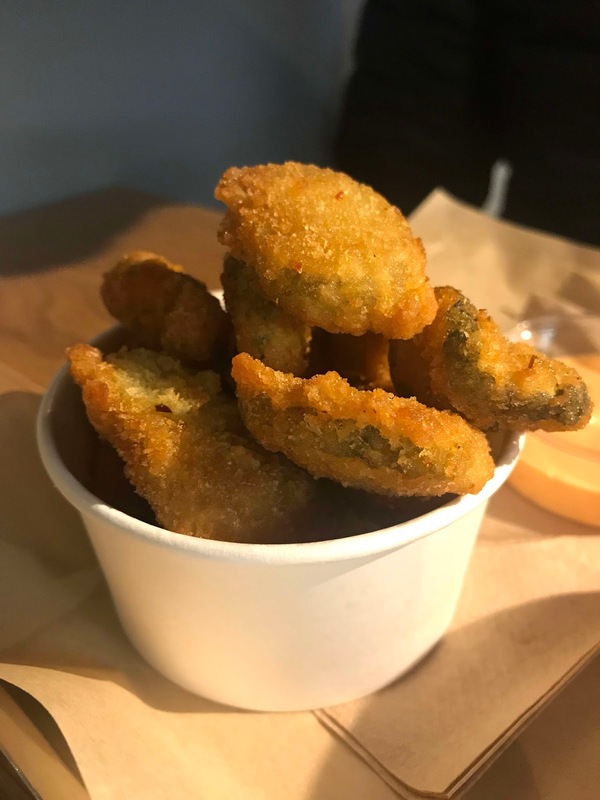 Not only is she head chef at the wonderful Clanbrassil House (read my review here), but she is also culinary director at BuJo Burger, Dublin's newest burger joint. BuJo is a simple restaurant where you order, take a seat, and wait for your order to cook before collecting at the counter. It's bright and cheerful, perfect for family parties, teenage dates or a casual quite bite. On the day we visit, owner Michael Sheary is busily hands-on, refilling the soda dispenser and directing his young and cheerful team. For all its simplicity, BuJo comes with serious food credentials. Whole cuts of West Cork beef go into the burgers, while the brioche bun comes from Coghlan's Bakery in Newbridge, Co Kildare. 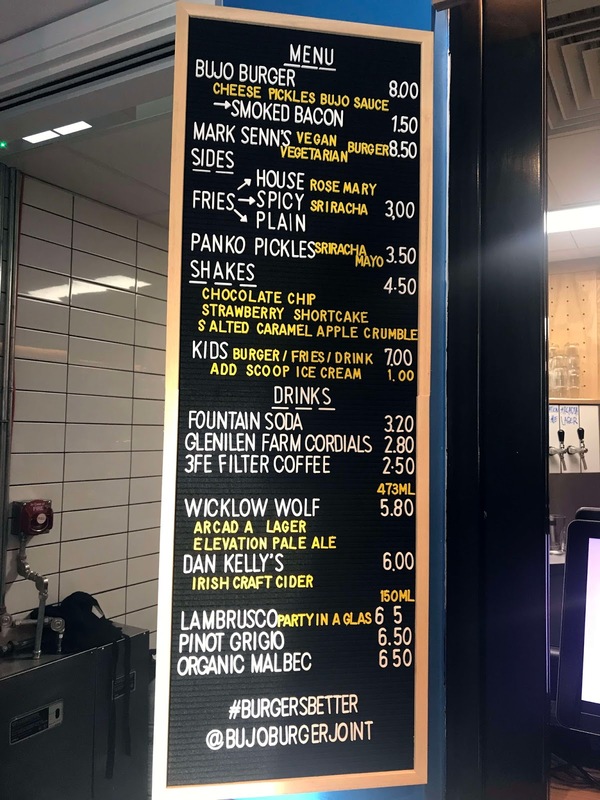 Ice cream comes from Wexford, while Wicklow Wolf brewery and Dan Kelly's cider feature on the menu. In a forward thinking move, the disposable cutlery and cups are biodegradable. Top marks so far. But all these credentials count for nought if the burger itself fails to meet expectations. 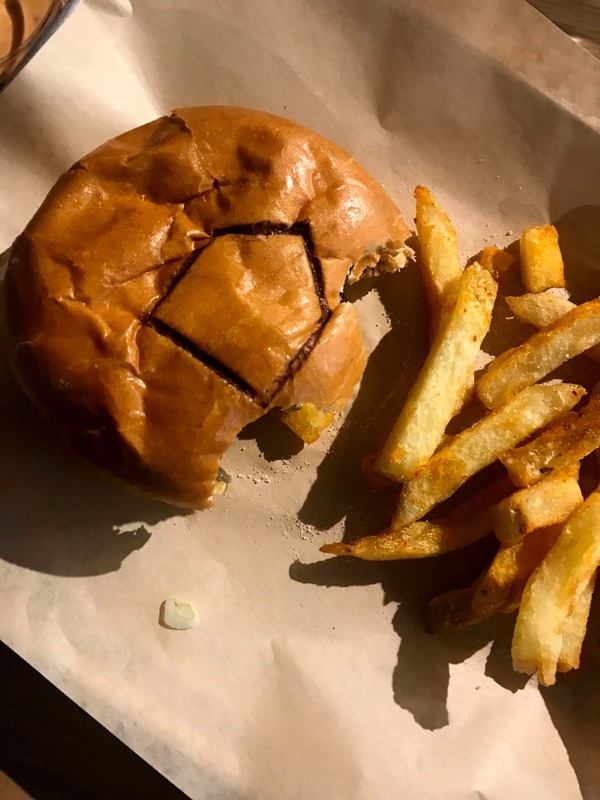 At BuJo, the burger consists of two thin patties with cheese, pickles and BuJo sauce in a brioche bun. When I bite in, I'm seriously impressed by the wonderful char present on the burger, and the perfect seasoning. The American style cheese has melted just enough and the optional slice of bacon from Bogue's, Ballyjamesduff in Co Cavan is just the icing on top. While the burger is juicy, it's not so juicy that it sluices all over your hands and causes the bun to disintegrate. I'm delighted to finish the burger with an intact bun, rather than a soggy mess. Spicy fries are nicely crispy and a real treaty, although the coating is lacking on the spice front. Panko breadcrumbed pickles are delightfully crunchy, but unfortunately the pickle flavour had gotten lost somewhere on the way to the table. 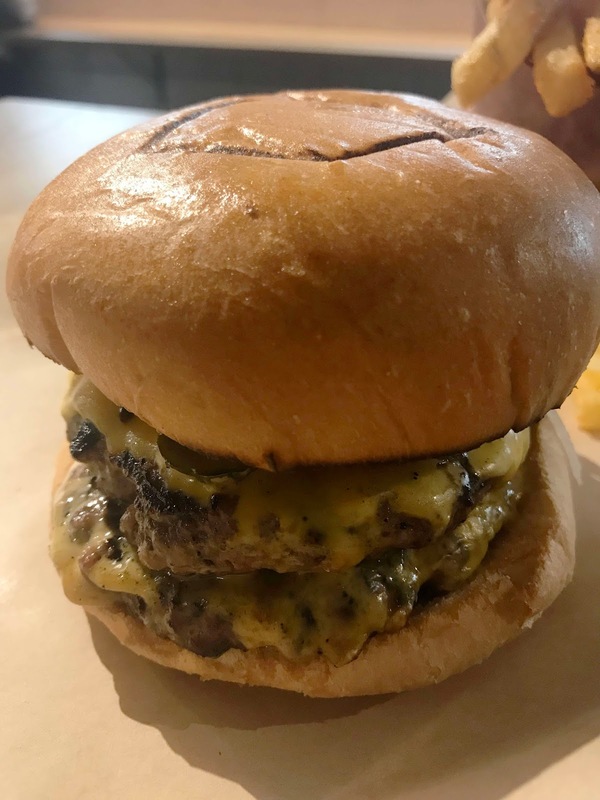 Sandymount may be a little out of the way for many Dubliners, but it's worth taking a trip to the South East of the city for these burgers. You can always take a walk afterwards on Sandymount Beach to work it all off.